Support teamAB Motorsport… great guys! SponsorsYes… you can sponsor me! Competitive debut... 1st in class. Matt Pollard… 21 years old, aspiring race driver with a greed for speed. So… the Matt Pollard story begins. 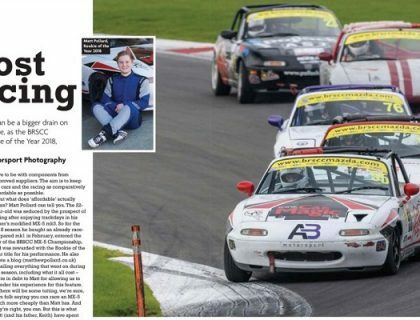 A young man who is nuts about cars, embarking on his first season in the BRSCC MX-5 Championship. 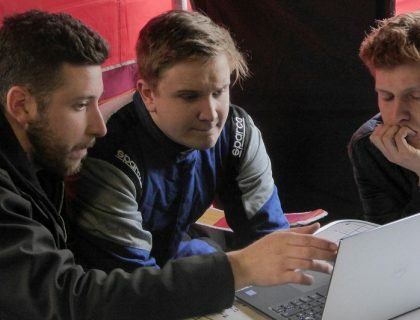 ABly supported, he hopes, by his support team at AB Motorsport. Find out About Matt, his Past, his Present and what he hopes for the Future. What’s the car? It’s an Mx-5, of course, specced for the track. Catch up on his trials and tribulations in his Racing Blog. Thinking of doing the same… Have you got a greed for speed? Have you got deep pockets…? Check out the Getting Started guide and What does it Cost to go racing? 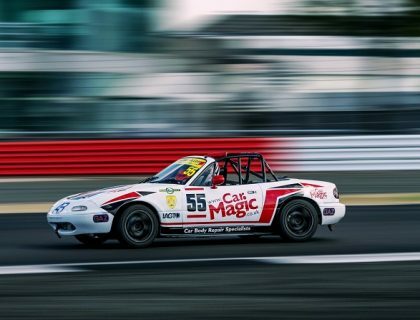 BRSCC MAZDA MX-5 CHAMPIONSHIP 2018 – HOW DID I DO? 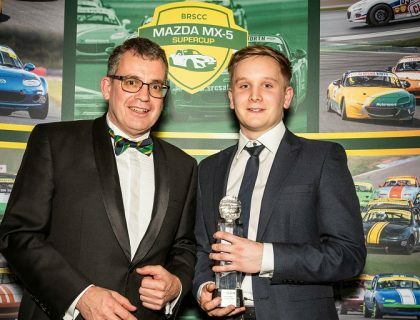 This is what the BRSCC is all about!